Special Counsel Robert Mueller has a trail of actions in his past that need to be accounted for. 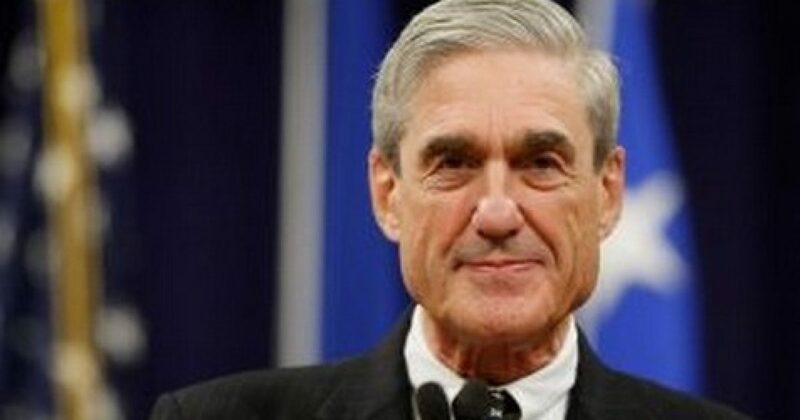 Thanks to the Freedom of Information Act and Judicial Watch, we can now see what Mr. Mueller was up to back when Barack Obama was running for re-election. Do you remember when the IRS was slow walking tax-exempt requests for conservative Political Action Committees? Would you believe that Lois Lerner, head of the IRS, and Mueller were swapping taxpayer information? Do you know that doing that is an illegal action? Does he sound very non-partisan to you? Wait! There is even more. @JudicialWatch lawsuit uncovered how Mueller’s FBI worked with Lois Lerner’s IRS to try to prosecute the very groups Obama IRS was suppressing. Another reason I don’t trust Mr. Mueller – or the FBI!